Bentota is a Beach resort town in Sri lanka which you will find in most of the tourist itineraries. It is a long beach strip with resorts lined up with private beaches. The sands are velvety soft and white in color, most of the beaches are private beaches of these resorts and there is also a public beach. There is also another place nearby called Beruwala which is know for its Corals. The entire stretch from Bentota beach/Beruwala beach is facing the west - so sunsets from my angle/any beach are an amazing watch. How to go : Overall details of the trip covered in the itinerary here. I had taken an early morning flight from Bangalore to Sri Lanka and it landed at around 5AM in the morning. I had booked a car for the entire 5 day journey. The driver came to pick up at the airport and we were really very sleepy. 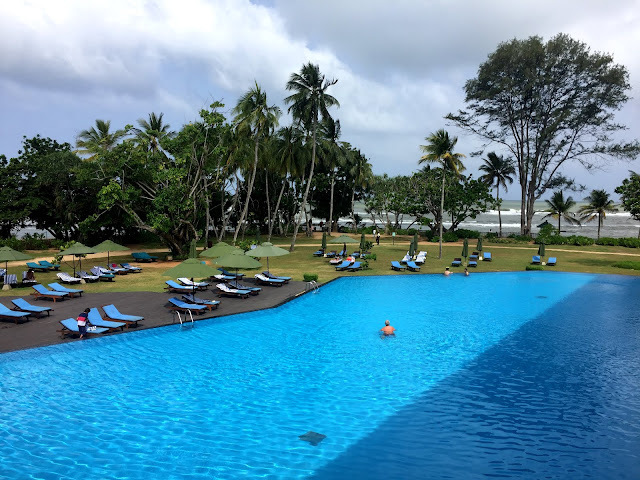 No traffic in the mornings, so I was at Taj Bentota Resort by 7AM. I was too tired from the over-night journey, so I simply had breakfast and crashed in the room. When to Go: Bentota is on the south-west coastline, so the best time to visit is October to April. 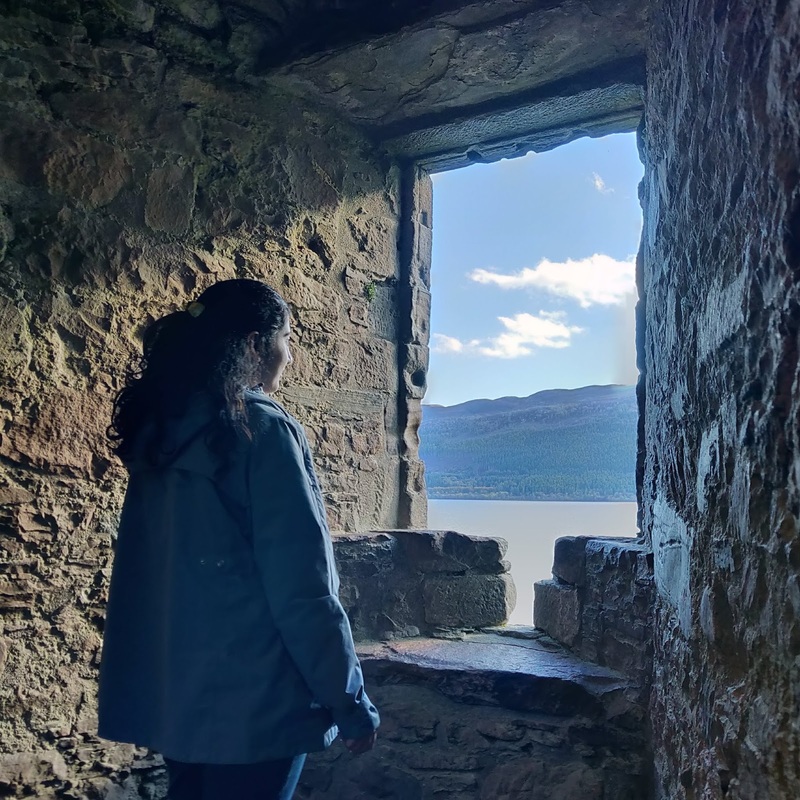 However, I prefer to go off-season as you get good rates and places are not too crowded. I went there in July - which is the monsoon period, but we were lucky, it did not rain at all during my stay. Bentota Beach : White sand serene beach. Beautiful sunsets. 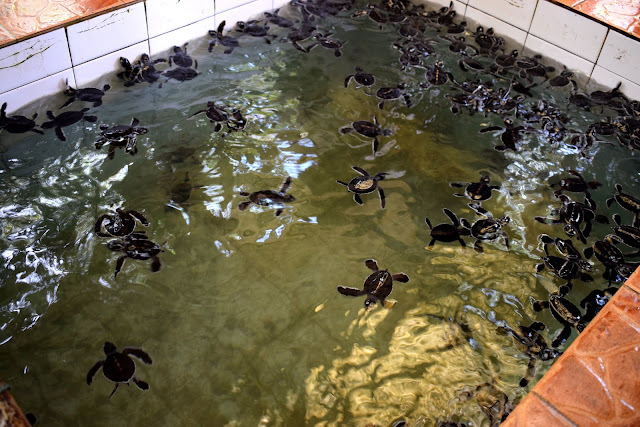 Turtle Hatchery : This is a small Turtle zoo kind of a place - they claim that they are saving thousands of turtles from destruction by hatching them. So, the fishermen collect turtle eggs from the sea - this hatchery burrows these eggs into the sand and allows it to hatch. 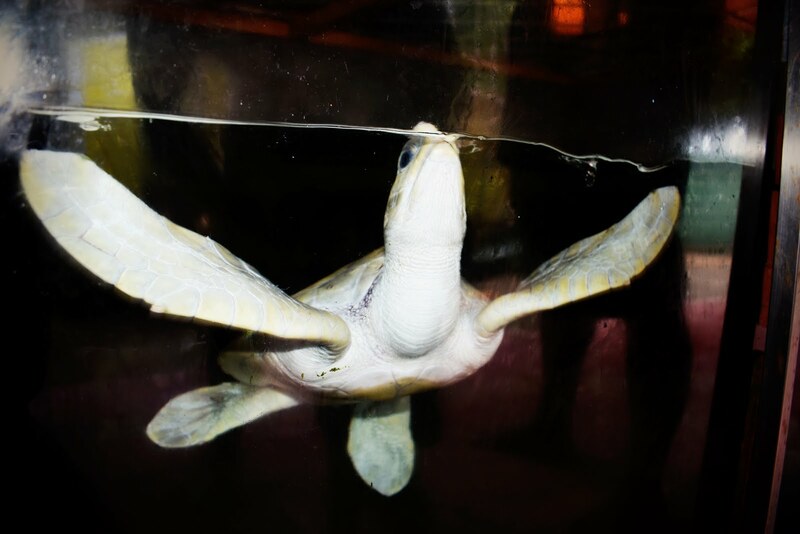 It takes around 1.5 months for an egg to hatch and post that they feed them for 2-3 days and release them in the sea at mid-night. They claim that they are saving the ecosystem by protecting the Turtles. 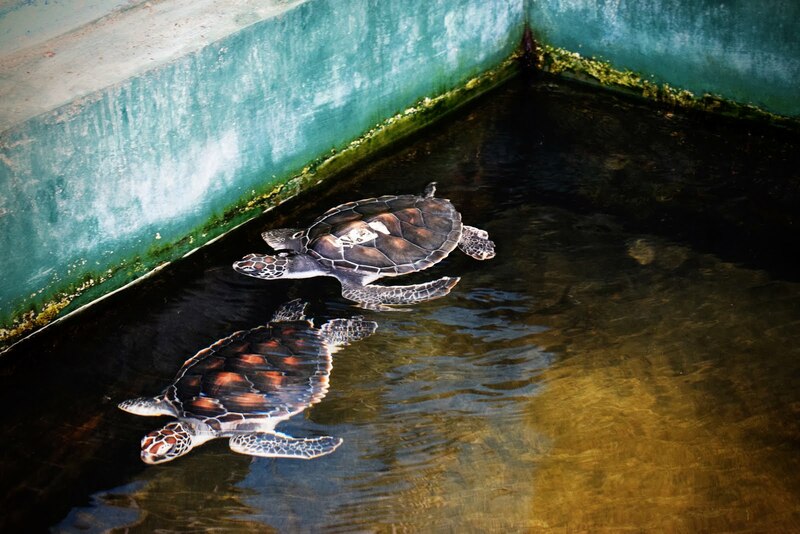 It is a small place with variety of turtle tanks - they also allow you to touch and feel the turtles yourself. It is indeed a beautiful place and must be included in the Sri Lankan itinerary !!! 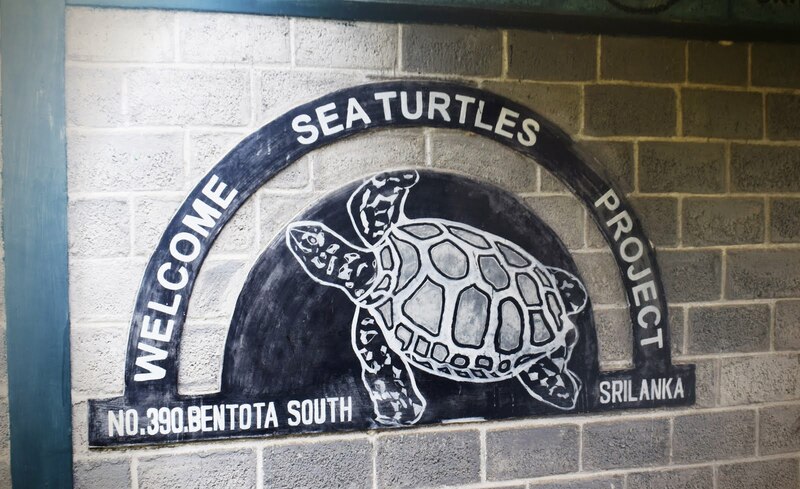 Love the turtle conservation efforts at Bentota. 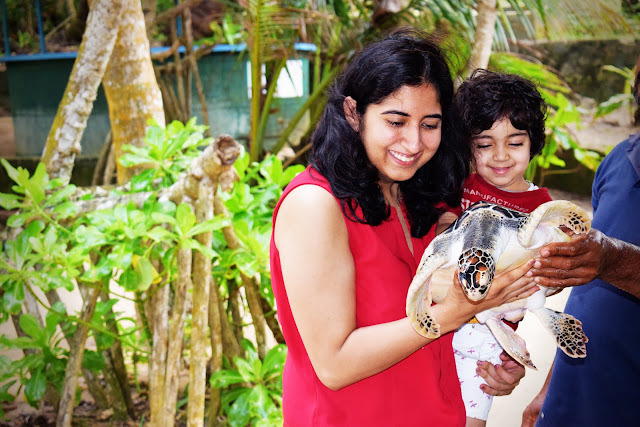 With its fabulous beach & turtles, Bentota has much in similarity with Odisha in India.